If you or a loved one suffers an injury, it’s a good idea to be seen by a medical professional. In the course of your exam, the suggestion for an X-ray may come up. This simple diagnostic tool can check for broken bones and may find other issues, such as an infection, arthritis, or even osteoporosis. Whether your injury is the result of a “fluke” accident, your own misstep, or someone else’s carelessness, an X-ray can be a prudent intervention that comes along at just the right time. 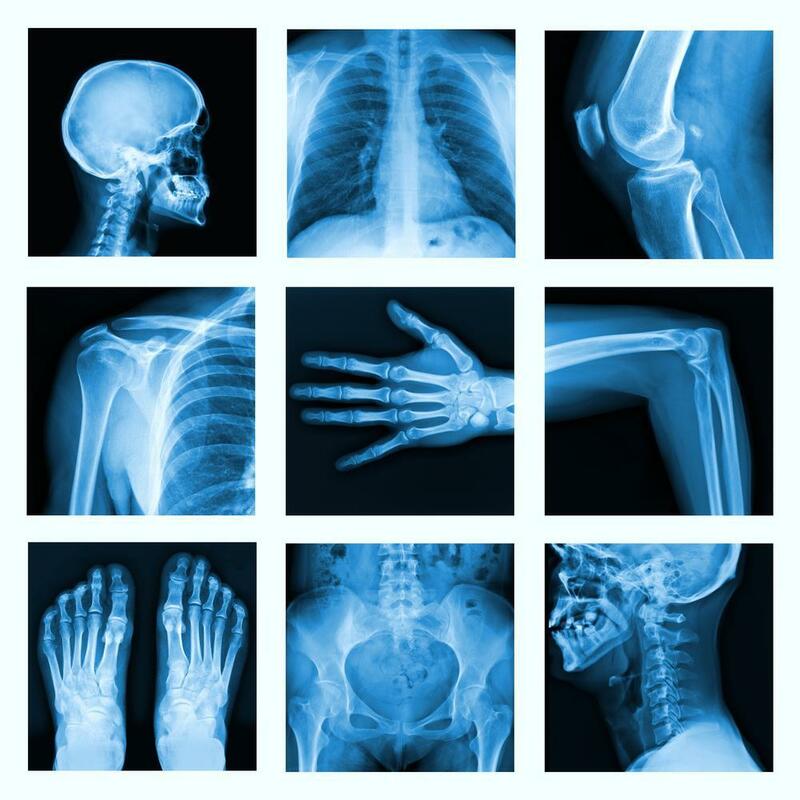 Here at 1st Choice Urgent Care, your provider can order X-rays and get the results while you’re here. You already know an X-ray is a painless, noninvasive procedure used to diagnose a whole slew of skeletal issues, including broken bones and even cracked teeth. When you’re in pain, you may need an X-ray so we can see inside and determine if your injury impacted your bones. X-rays are also effective for ruling out a break or fracture as the source of your pain, enabling us to look at other possibilities. So if you have pain and swelling, but no trauma to your bones is observed on your X-rays, our providers can move on to determine if your injury caused damage to your tendons, ligaments, muscles, or other tissues. Sometimes adults are less inclined to have their injury checked right away, especially if it’s not terribly painful. In the case of broken bones, you may not feel the pain right away, especially if you sustain the injury during an athletic activity, when adrenaline is high. Weekend warriors, or those who play sports regularly, are often injured and may not seek medical attention in a timely manner. You get home, give your injured area some TLC by maybe icing it or soaking in a tub, only to experience intensifying pain. That’s when you realize you should’ve come to see us first thing. If your pain gets worse, you’ve likely sustained a much more serious injury than you thought. In fact, you may have a broken bone, and the longer you “wait it out,” the worse it will become. You could even end up doing permanent damage to the affected area. And in the end, this injury could cost you in time, pain, and money. Obviously, sports-related injuries account for only a portion of the bumps, bruises, and trauma people suffer daily. Automobile accidents, injuries at home, and other scenarios can result in damage to your body. Anytime you’ve sustained any type of trauma, it’s unwise to simply brush it off. We sees patients often who have suffered an injury and are surprised to learn of the extent of the damage. One of the most detrimental things you can do is to ignore an injury and chalk up the pain to “getting older” or something similar. Delaying treatment can invite further damage, which may require some more invasive diagnostic procedures later on, and could even result in the need for surgery. If you’ve been injured and are unsure about the severity, the most efficient and effective course is to come in and get checked out. At 1st Choice Urgent Care we’re open 8am-9pm daily for your convenience. Call us or request an appointment online. 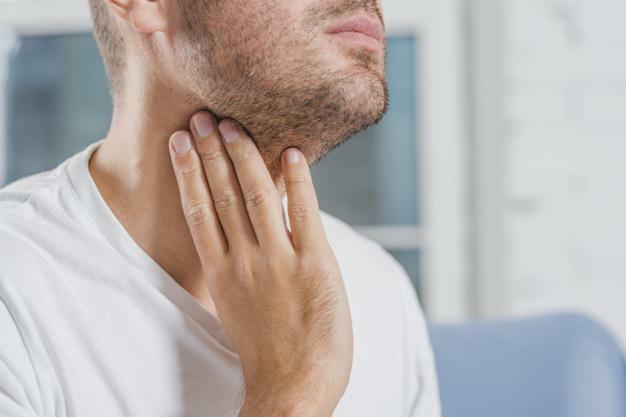 A sore throat is a common symptom of the flu or other virus, but did you know it could be a sign of acid reflux? Heartburn affects up to 60 million Americans every month. For a sore throat caused by acid reflux, find relief by treating the cause. 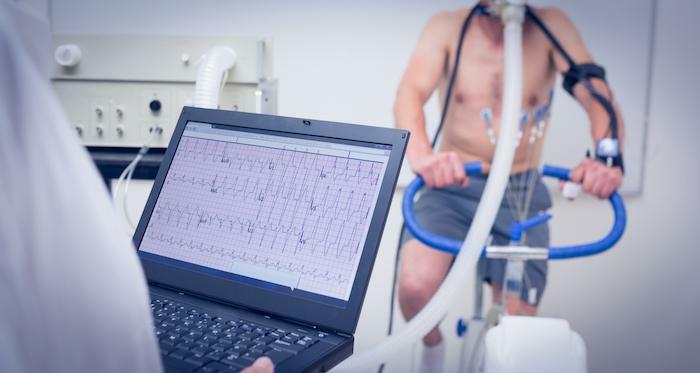 If you’ve experienced heart problems, you’ve probably heard talk of getting an EKG. While it may seem scary, knowing what you’ll be dealing with can alleviate some of the stress — which is good for your heart! Winter is here, and while it brings with it cooler weather, sparkling lights, and long vacations, it also brings a few things much less pleasant: the flu and the cold. 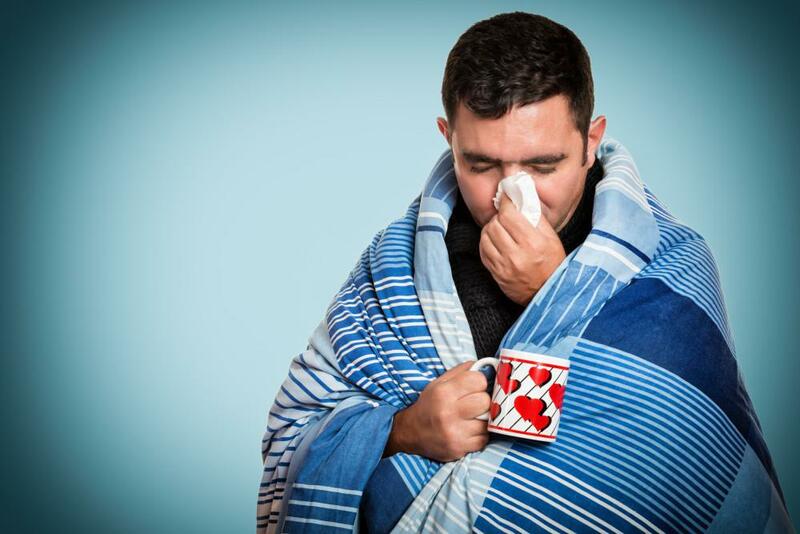 By taking some precautions, you can stay healthy during the sick season. 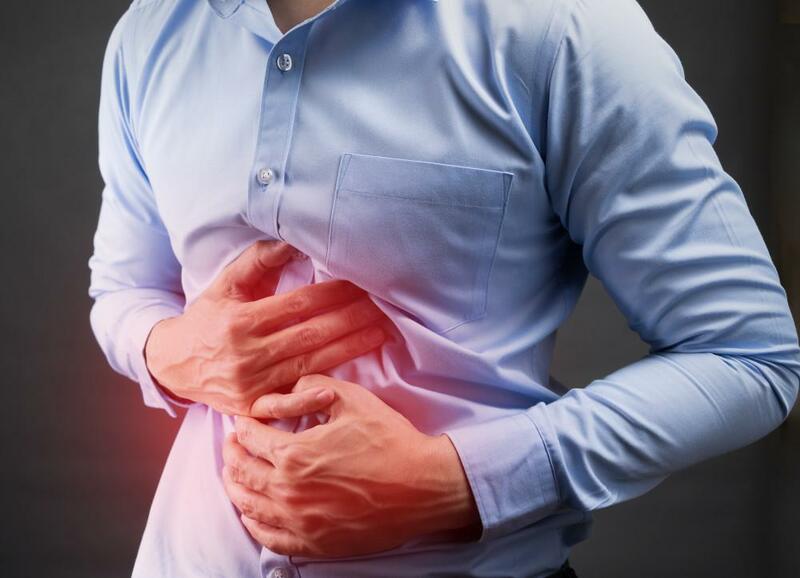 Differences between food poisoning and stomach viruses are often subtle. The more you know about each of these conditions, the more easily you can determine what’s upsetting your stomach — and causing all those other symptoms, too. It’s back-to-school time! 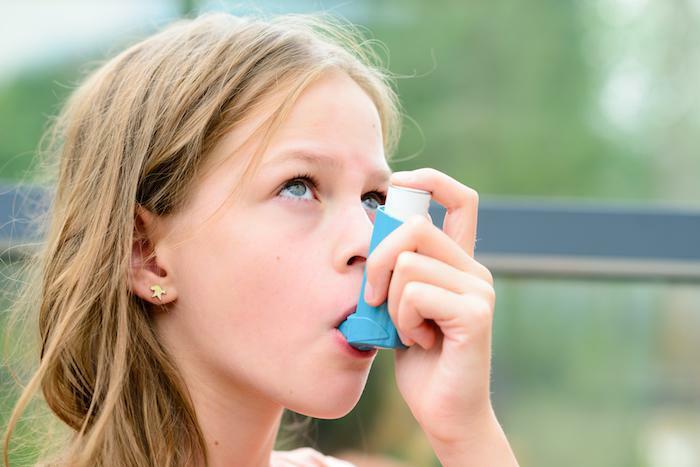 While that’s exciting, it can also be a little concerning for parents of children with asthma and allergies. So what can you do to help your kids avoid attacks at school? Here are some tips to get you started. Are you dreading the return of spring and the allergies it can bring? 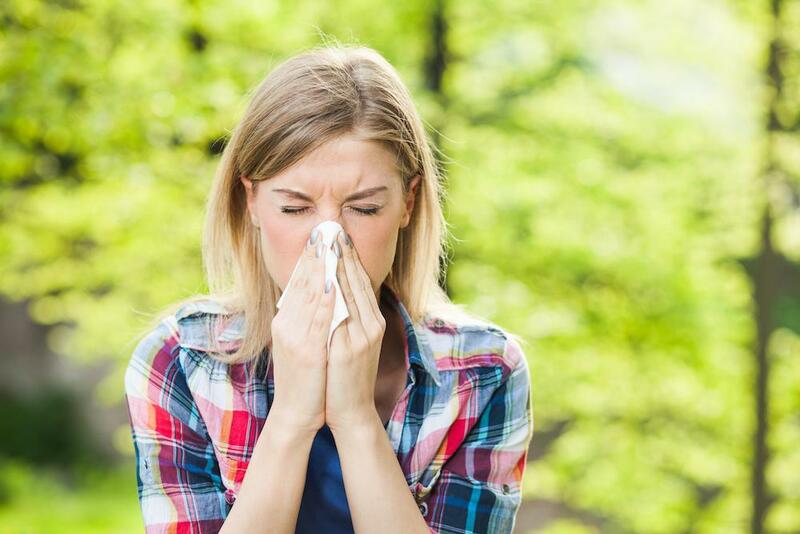 If you want to avoid a runny nose, scratchy throat, and watery eyes, read on to get tips on how to avoid suffering from spring allergies this year.